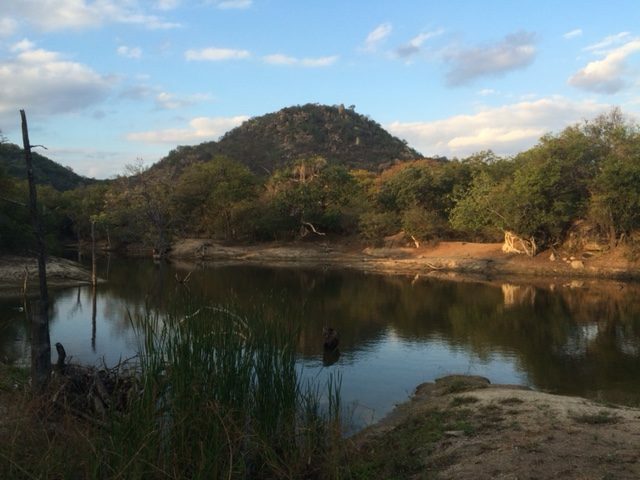 This cape buffalo hunt takes place on a private reserve in scenic Limpopo, South Africa. 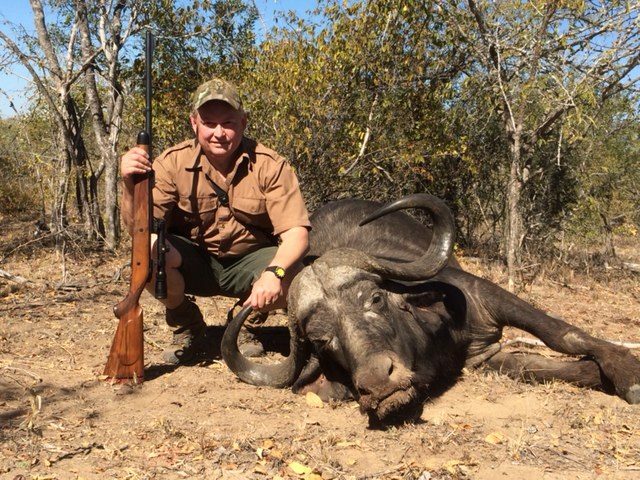 The client can expect to harvest a mature hard bossed bull representative specimen on this hunt. Plains game species are also available at current prices if desired as an add on. This shorter duration hunt is an excellent chance to add a Cape Buffalo to your trophy room at an attractive price. 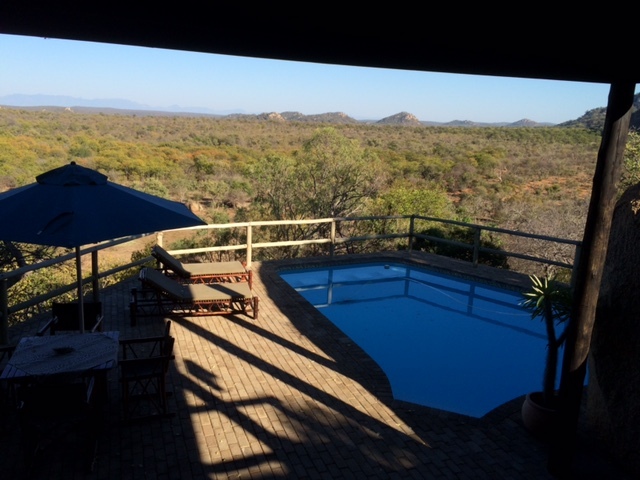 This is an all inclusive hunt with PH, Licenses, meals, accommodations all included. 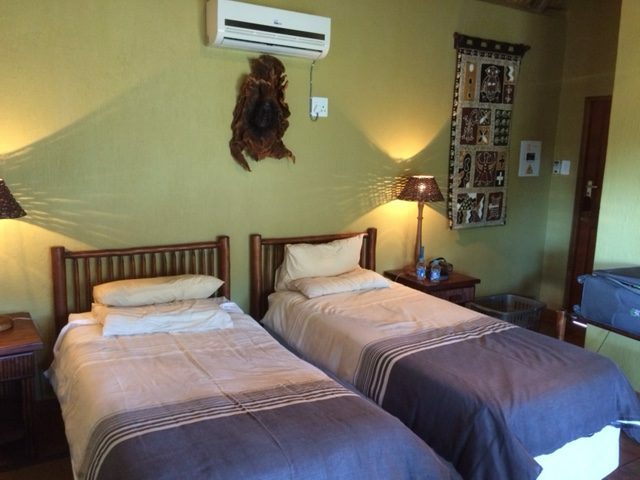 Accommodations are at a premier lodge with excellent meals and comfortable accommodations with air conditioned rooms with en suite bathroom and daily laundry service. 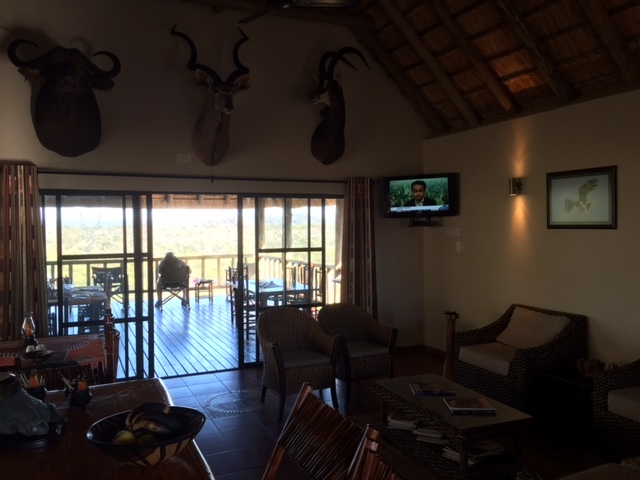 This is a great opportunity to hunt a Big 5 species in South Africa!